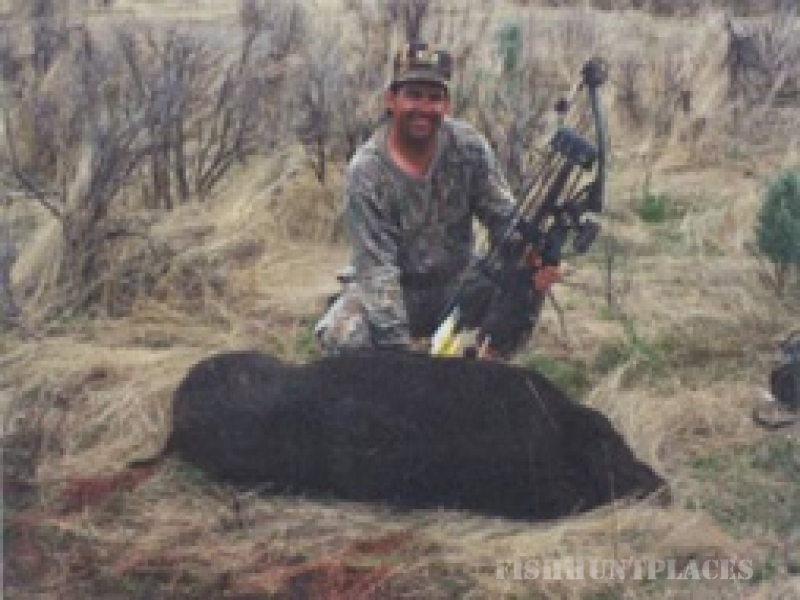 We at The European Wild Boar Hunt invite you to enjoy the hunting experience of a lifetime. 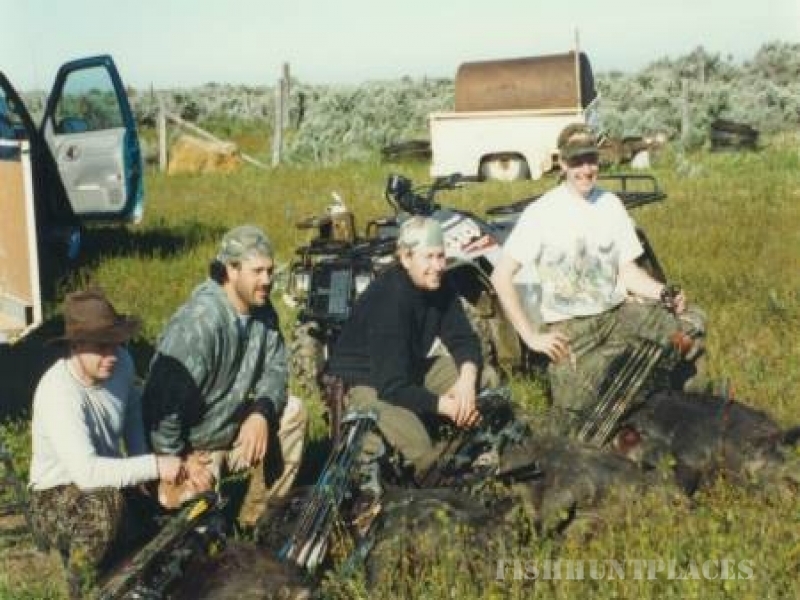 We offer an Idaho ranch, 440 acres in size, which has been turned into a hunting preserve to allow archers, pistol, rifle and black powder enthusiasts the opportunity to hunt European Wild Boar. 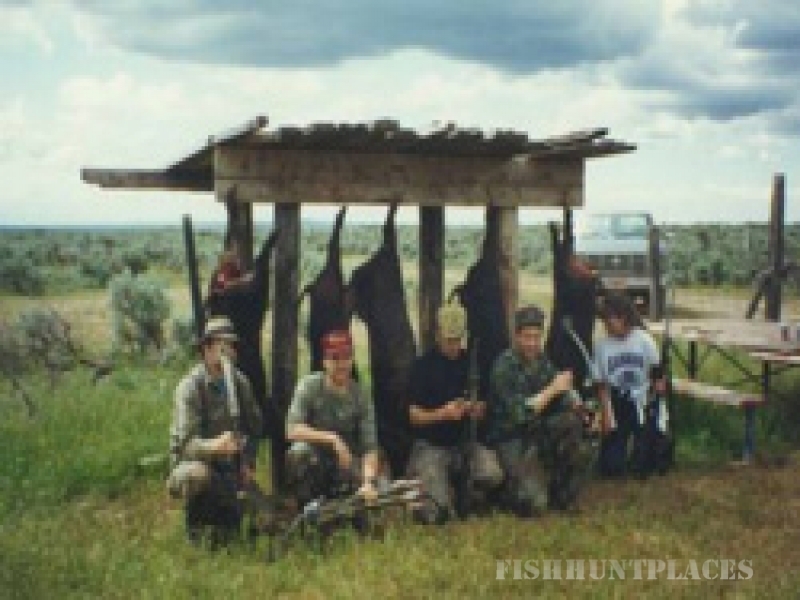 Please feel free to browse our site and find out more about our hunting preserve. You can find out more about what we have to offer by visiting The Hunt Page. If you have any questions or comments, please Contact Us. We have also included an Handy Map to help you find our business. Thank you for visiting.